Professor Lars Lundell. Professor of Surgery Karolinska University Hospital Stockholm. What this man doesn’t know about the oesophagus is probably not worth knowing. What he knows about so many other things is worth knowing. Professor Lundell’s visit to Australia will not soon be forgotten. His distinct style and his willingness to grasp controversial issues made his multiple lectures at the ASM memorable. From his first talk about critical care aspects of GI surgery to his last asking “Is obesity a surgical disease?” Lars repeatedly surprised the audience. During this recording he again surprises with his commentary upon obesity, bariatric surgery and its future. The talk turns to the real public health problem we have to face and thus to global politics. Lars’ talks are worth seeking out via the CICM website. Indeed Lars had so much interesting stuff to say that this podcast, at 30 minutes, is twice the usual length. Sit back and listen. 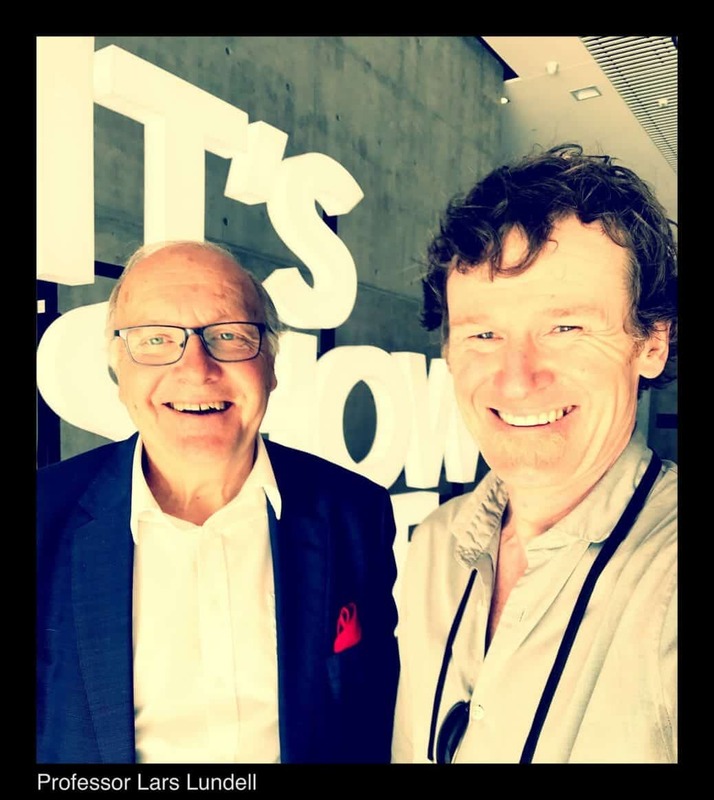 The organisers of the ASM invited #FOAMed podcaster/interviewer Dr Doug Lynch to come along to engage some of the leading lights of the meeting in conversation and record them. These recordings are the latest in a series of podcasts/blogcasts playfully called “Jellybeans”. They are entirely spontaneous chats with interesting people; short, completely unscripted, 100% unedited and recorded in one take. It is essentially an uninterrupted live recording. The focus is unapologetically on the quality of the conversation rather than the quality of the audio recording. The host of the interview is a fast talking Irish doctor, a jack of all trades but a master of none, a perpetual student and a trainee of the CICM. The “Jellybean” is an itinerant podcast that regularly appears on www.LifeinTheFastLane.com, www.IntensiveCareNetwork.com and many other websites. Over 100 conversations have been recorded with persons of interest. They are on iTunes and Stitcher Radio. The CICM ASM Jellybean series each start with a biographical component and then the conversation follows its own path. The subject matter is usually that which dwells upon the fringes of intensive care medicine; human factors, education, ethics, equality, gender, personal histories, possible futures and all the other challenges that we so often face. Being so they compliment the lectures but do not attempt to repeat them. We hope you enjoy finding out a little more about the people behind the CICM Annual Scientific Meeting. The four CICM x Jellybean co-branded recordings are part of a larger collection. It is only these four that are formally associated with the College. Doug Lynch is not a representative of the college and any views expressed are his own.